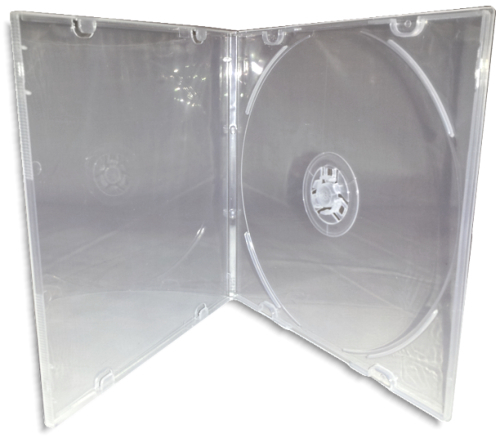 Single 5.2mm Slim Poly Boxes available in clear or black As low as 15¢ each! 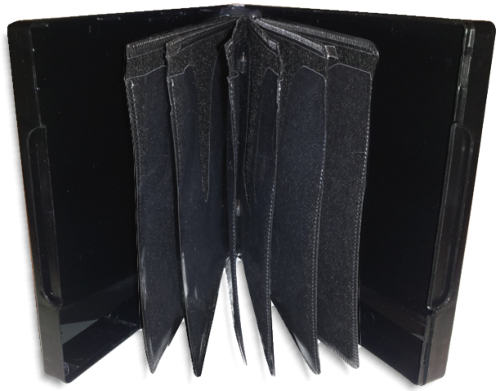 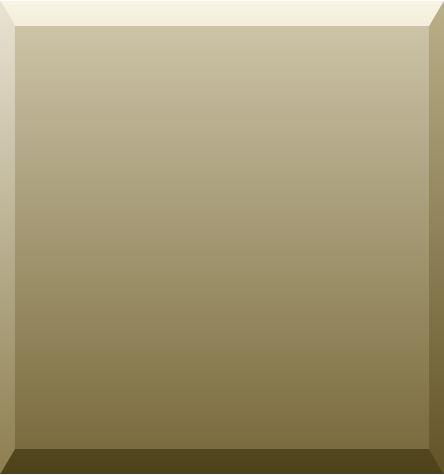 Double 5.2mm Slim Black Poly Boxes As low as 17¢ each! 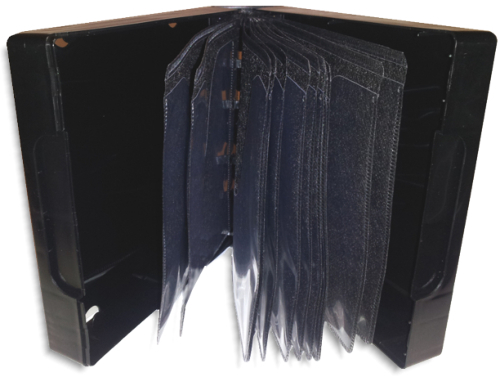 Twelve-Disc 24mm Black Poly Boxes with Sleeves As low as 85¢ each! 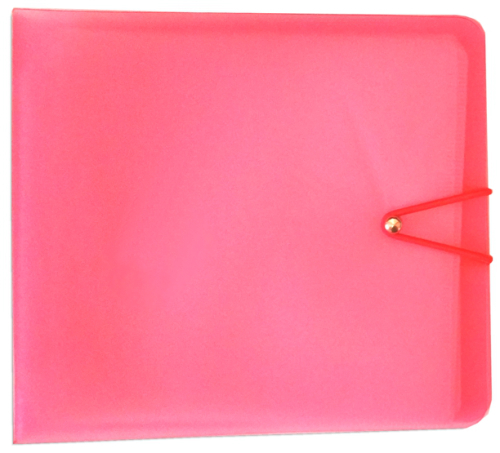 Twelve-Disc 17mm Pink Flexible Poly Cases with Sleeves As low as 50¢ each! 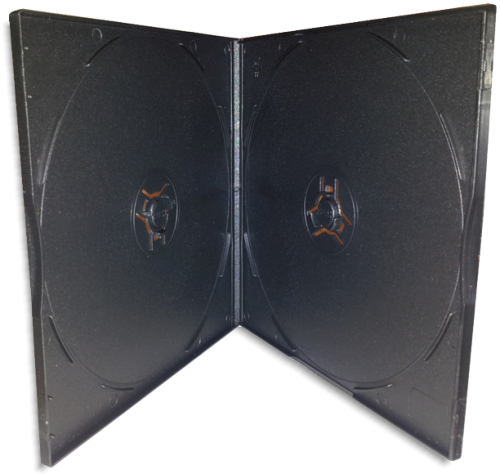 Double 10.4mm Black Poly Boxes As low as 18¢ each! 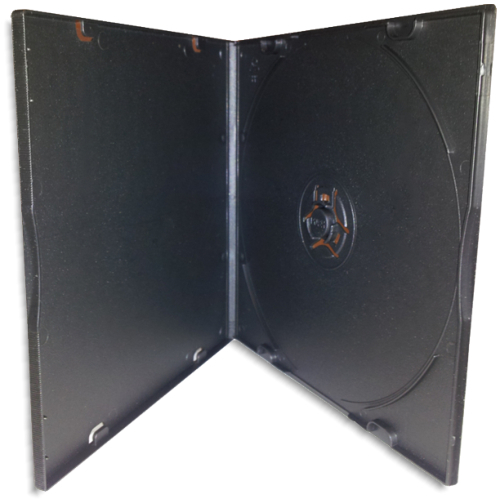 24-Disc 43mm Black Poly Boxes with Sleeves As low as $1.10 each!